All COTTAGES NORTH homes currently listed for sale in St. George as of 04/23/2019 are shown below. You can change the search criteria at any time by pressing the 'Change Search' button below. "Look no further! This immaculate 2 story home features 5 bedrooms, 4 bathrooms and a finished basement. It has a great open floor plan, granite counter tops, security cameras and has been freshly painted. The garage is pretty incredible with painted walls and coated floor. You will enjoy the beautifully landscaped yard that includes a patio and serene waterfall. 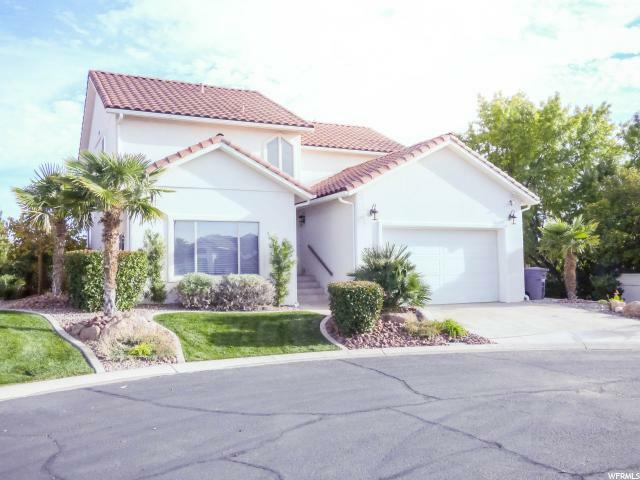 This home is located on a cul-de-sac and close to Las Palmas Resort, formerly known as Green Valley Rec Center. The home is constructed with thermal mass block walls that retain ambient temp of interior. HOA includes pool, paid cable, water, pest control and yard maintenance. Buyer and Buyers Agent to verify all information. CALL FOR AN APPOINTMENT TODAY!" "2 bedroom, 2 bath condo in the Cottages North. 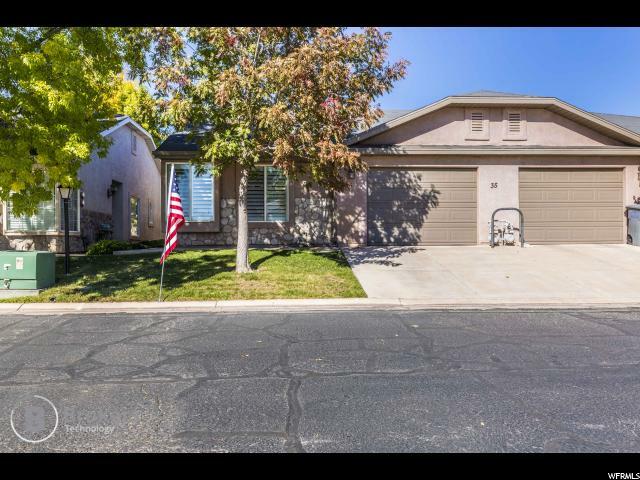 HOA dues, include pool amenities, basic cable, yard care, this home is in a quiet neighborhood, has been updated, paint, tile, crown moldings, spacious, large open kitchen, living room and Master suite. Vacant and easy to show! Perfect for first time buyers or for a rental investment. "